Author Jake SpurlockPosted on February 24th, 2011 October 26th, 2014 Format ImageCategories PhotosLeave a comment on Jimmer Time! 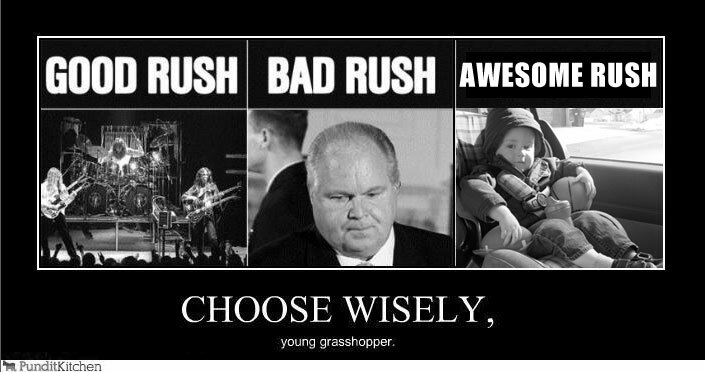 So, on Pundit Kitchen today I saw this picture of Rush, and Rush. Leading up to Rush’s birth, we weren’t sure about the name. It is a little different and aside from its use as a verb, the proper nouns that represent it are awesome on one side, there is much to be desired on the other. Binary for I love you. I’m smitten as always by my lovely wife Melissa. Author Jake SpurlockPosted on February 9th, 2011 October 26th, 2014 Format ImageCategories PhotosLeave a comment on Binary for I love you. I’m smitten as always by my lovely wife Melissa. Author Jake SpurlockPosted on February 9th, 2011 October 26th, 2014 Format ImageCategories PhotosLeave a comment on Birthday Cake! Game night at the Spurlock’s. Author Jake SpurlockPosted on February 5th, 2011 October 26th, 2014 Format ImageCategories PhotosLeave a comment on Game night at the Spurlock’s. Trying out some Surface Skis. Author Jake SpurlockPosted on February 4th, 2011 October 26th, 2014 Format ImageCategories PhotosLeave a comment on Trying out some Surface Skis.